Every day Americans give their time, skills, and passion to improve their communities. The Bureau of Labor Statistics finds that 25.3% of Americans volunteered at least once through an organization between September 2013 and September 2014. We welcome your organization to join us in our efforts to harness the expertise and energy of our residents to improve our community. We invite you to register your organization with us. Once you are registered, you will be able to enter in volunteer opportunities that can help your organization and the community at large. 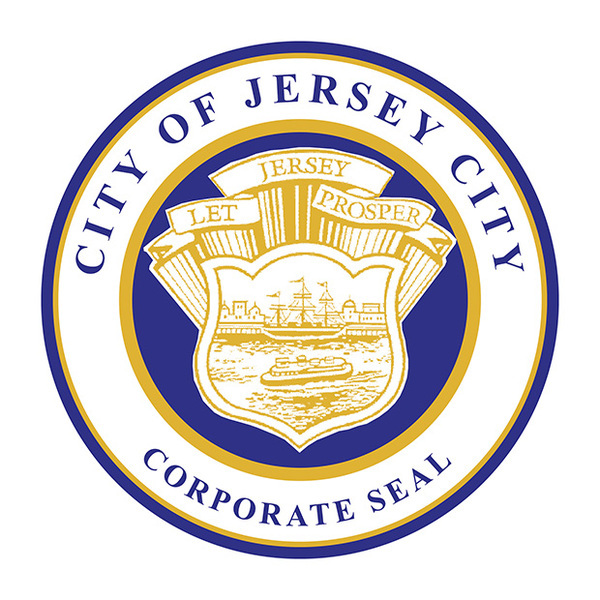 Please remember: your organization and volunteer opportunities are subject to the approval by the city of Jersey City. Other items requested are optional. You can edit this information at any time. We look forward to helping you promote your organization’s great volunteer opportunities. If you have any questions or concerns, please do not hesitate to call Serve Jersey City’s Office at 201-547-5116. 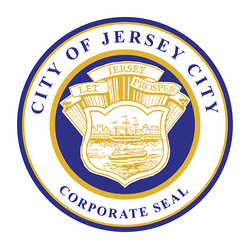 We are excited for you to become a part of our efforts to promote service in Jersey City!